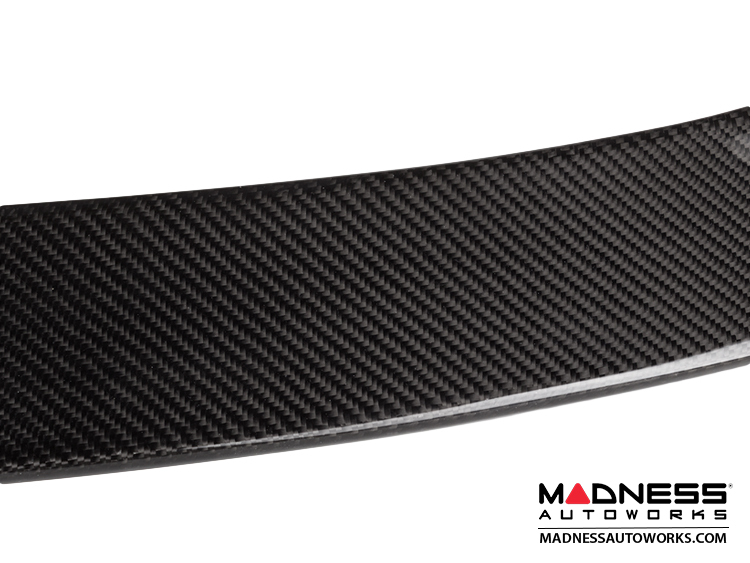 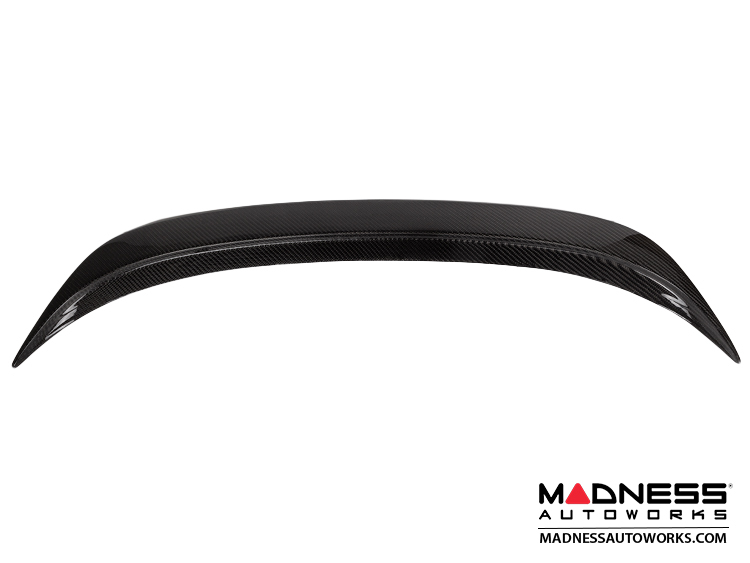 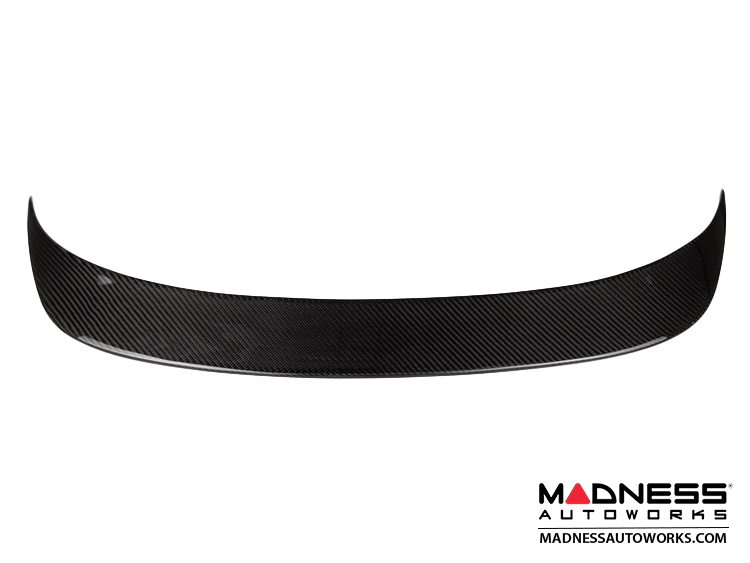 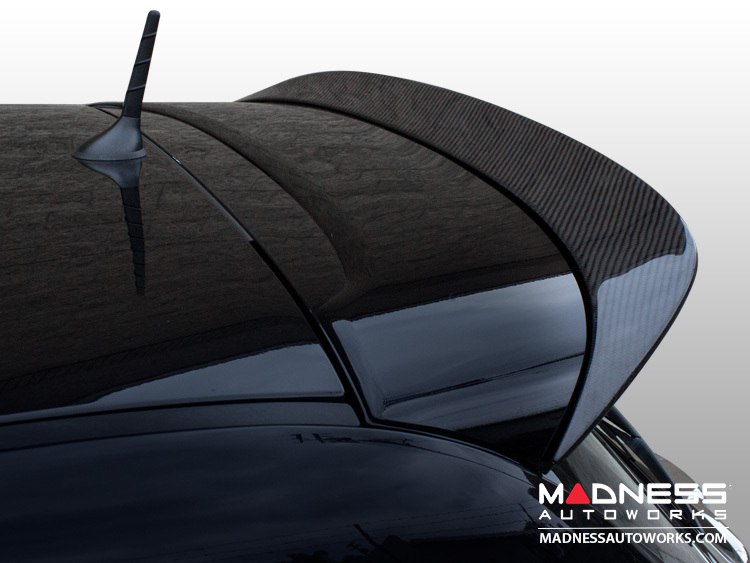 Give your FIAT 500 ABARTH a more aggressive look with this Add On Duckbill Style Carbon Fiber Roof Spoiler. 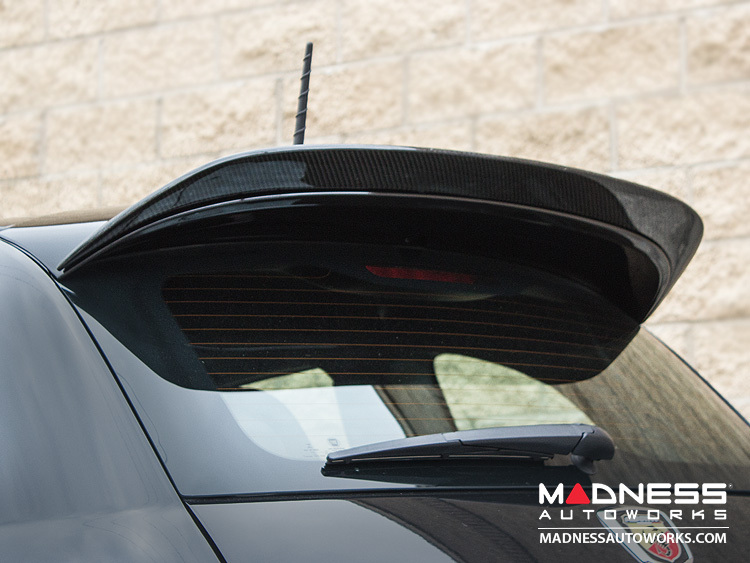 This is great way to add an aggressive custom touch to your ABARTH without modifying or removing your stock spoiler. 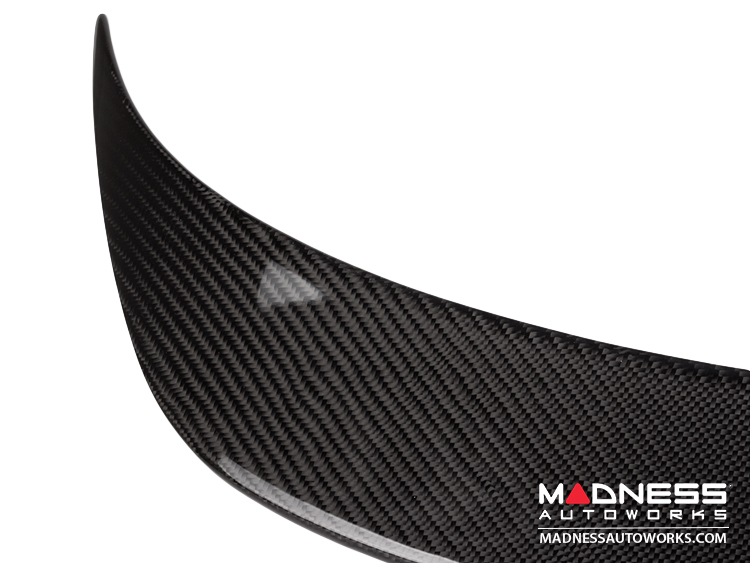 This part is designed to attach to the the existing spoiler and give your ABARTH a Custom, Aggressive Look!